It’s truck week at Carsforsale.com! 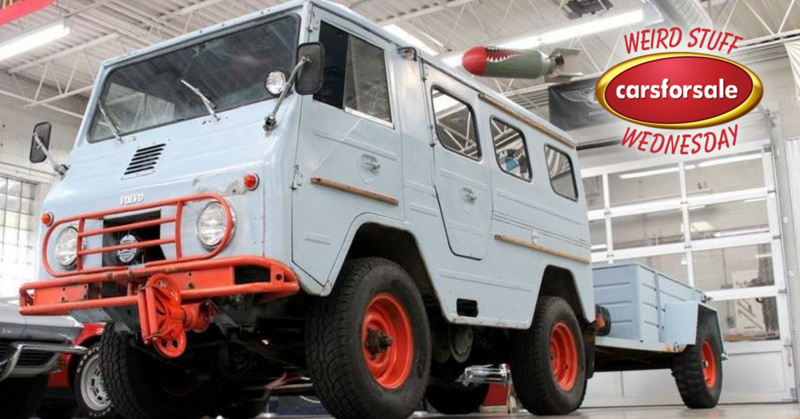 For this week’s edition of Weird Stuff Wednesday, we searched through the pickup trucks on Carsforsale.com and found 3 of the weirdest: a custom lifted S-10, a 1969 lifted C/K 10 Series, and a 1929 Ford Model A pickup street rod. Check out this beautiful customized 1989 Chevrolet S-10. 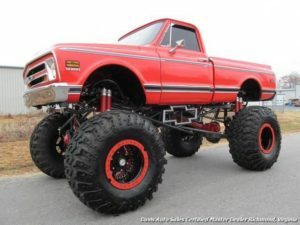 Good luck getting into this lifted S-10, as the 4 link suspension creates a huge 28” lift. 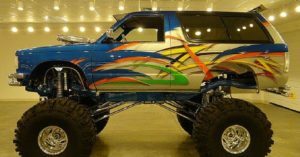 The custom graphics on this beast are nearly as eye-catching as the vehicle’s height. The interior of this truck is beautiful as well, with a classic blue and white color scheme. This Chevy S-10 is powered by a blown 4.3L V6. And for good measure, there’s a chrome spoiler installed on the back. Every detail is gorgeous, so be sure to look at all the photos on Carsforsale.com. Next up is yet another lifted truck. This 1969 Chevrolet C/K 10 Series is a cool combination of classic and custom. 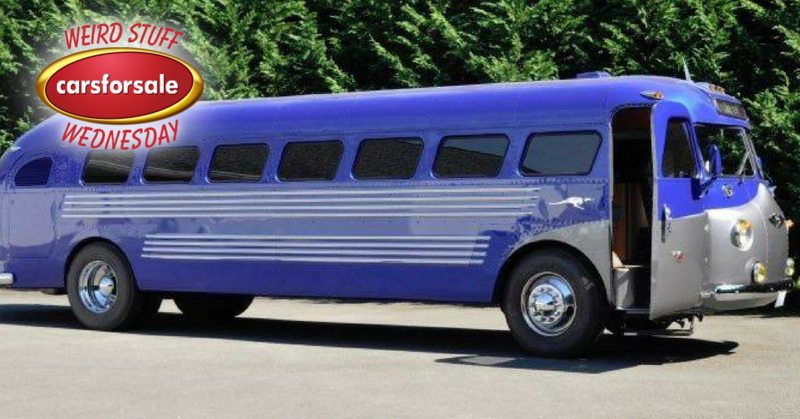 The exterior body style is reminiscent of classic C/K trucks, while the 468 big block engine with a turbo 400 transmission takes this machine up a notch from its former glory. The list of customizations goes on and on: full custom exhaust, spray in bed liner, dark tinted windows, 49” Irok tires, Chevrolet emblem steps, and much more. 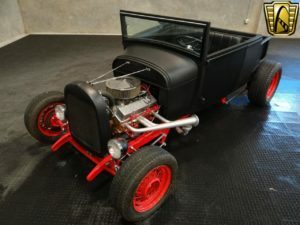 Finally, feast your eyes on this 1929 Ford Model A pickup street rod. This beautiful pickup street rod features a matte black paint with chrome red accents. 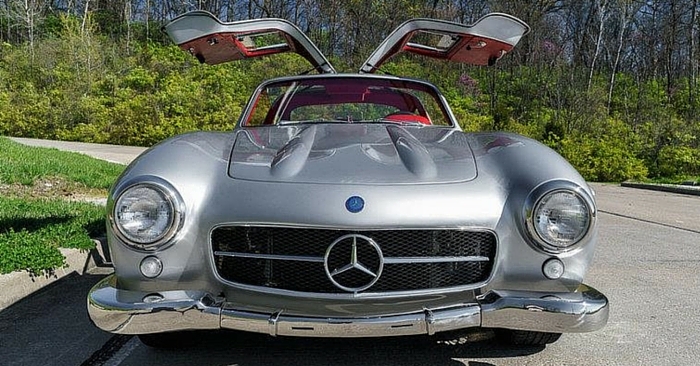 It’s powered by a 327 cu. in. 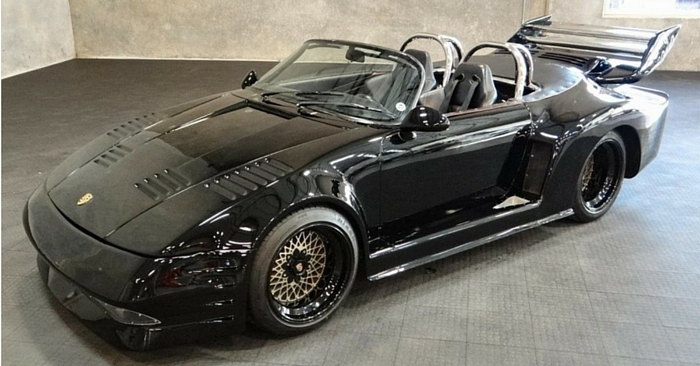 V8 fitted with lake pipes that show off the power and sound of this ride. Top it off with a comfortable leather interior, and this classic truck is ready to turn heads at a car show or on the open road. 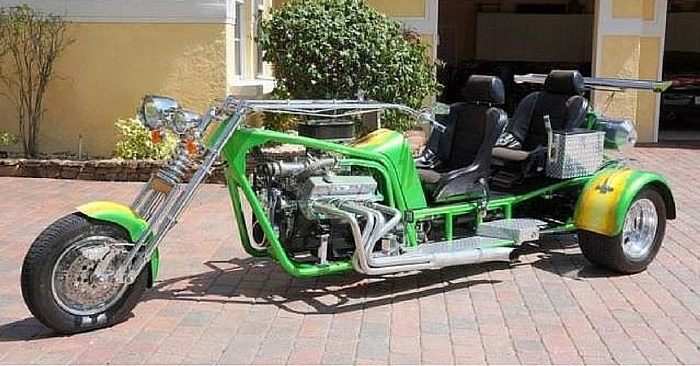 See a vehicle on Carsforsale.com that should be featured in our next edition of Weird Stuff Wednesday? Send us a link in the comments below!